SWIM.COM IS THE ESSENTIAL APP FOR SWIMMERS! 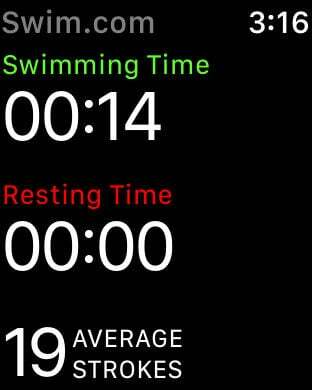 Record your swims automatically with your Apple Watch and track your progress with advanced swim stats. Compete on leaderboards, connect with friends and choose a swim workout to challenge yourself. 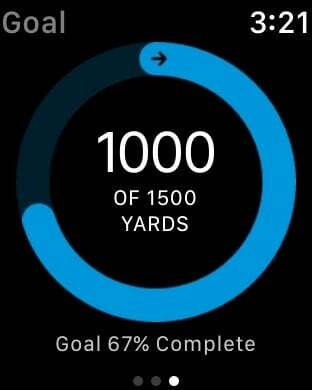 THE BEST SWIM TRACKING APP FOR THE APPLE WATCH. 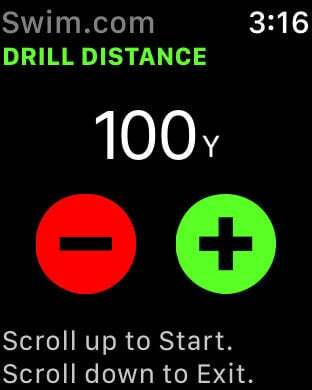 Use the Swim.com app on your Apple Watch to record your swim workouts automatically; no button-pressing required. Detect stroke type, stroke count with the most accurate swimming app available. 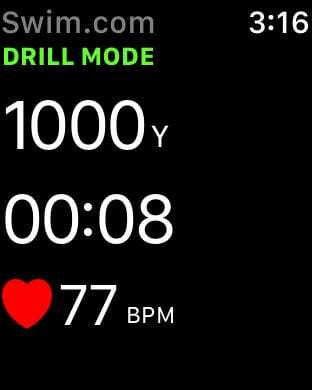 You can even track kick and other drills with Drill Mode! 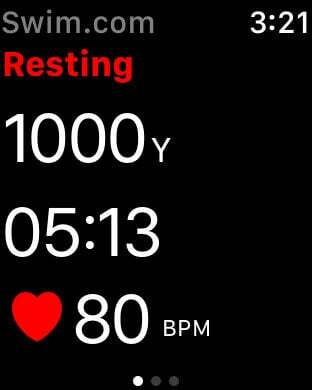 Also, integrates with the Apple Heath App to give you a more complete picture of your activity levels. TRACK YOUR PROGRESS WITH THE LATEST WEARABLES. Take advantage of your favorite wearables including the Apple Watch, Samsung Gear Sport, Samsung Galaxy Watch, Samsung Gear Fit2 Pro, Garmin and Android Wear devices to automatically track your swims. Sync your wearable with the Swim.com app to see how you’re progressing over time. COMPETE WITH YOURSELF OR WITH THOUSANDS OF POOLS AND CLUBS WORLDWIDE. Motivate yourself by competing with friends in a club or against other swimmers just like you on our global leaderboards. See how you compare to other swimmers at your local club and vye to be the lane leader. SMART WORKOUTS FOR EVERY SWIMMER. Download the app, and get access to thousands of smart swimming workouts for free. Customize and edit workouts using our new workout editor to craft the perfect swim. You can even add your own workouts and share them with our community!